In the news section you will find the latest 100 products that had appeared on our website. 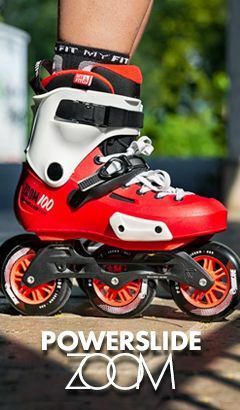 New skate models, roller skates, skateboards and other skating equipment. 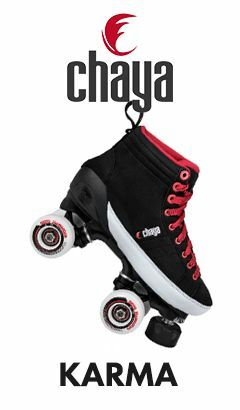 Parts such as wheels, bearings, buckles, liners, screws and other small items. 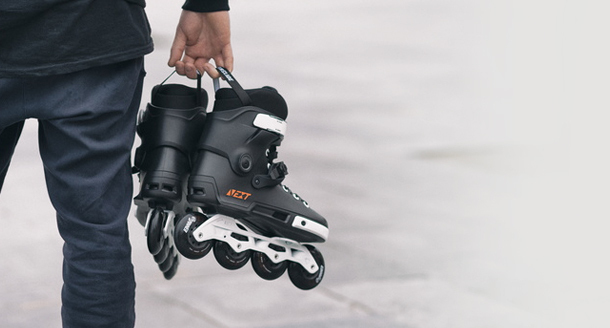 Fresh supplies of helmets, protective gear and accessories such as backpacks, bags or laces.